Vector Cartoon Earth Character With Big Speech Bubble For Design. Lizenzfrei Nutzbare Vektorgrafiken, Clip Arts, Illustrationen. Image 118519185. 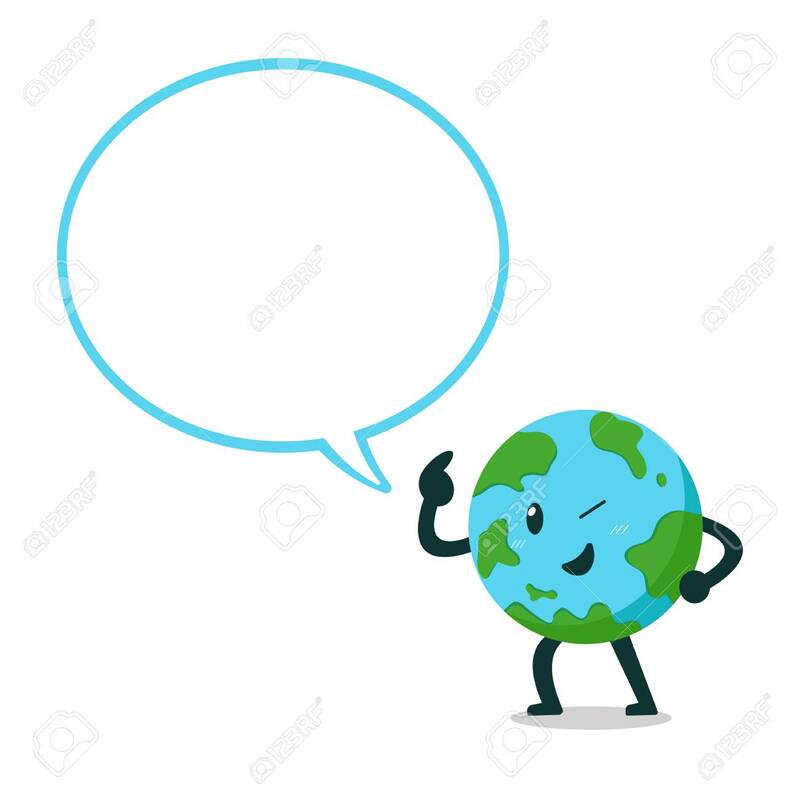 Standard-Bild - Vector cartoon earth character with big speech bubble for design. Vector cartoon earth character with big speech bubble for design.